How Gigajam works for you. We believe anyone can create music. Gigajam is designed to give everyone the opportunity to be able to play. We share your passion for music and want to help you harness the power of music in your life. Guitar, Bass, Keyboard & Drums. 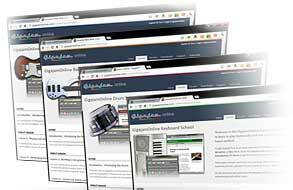 Ultimate anytime, anywhere flexibility with Gigajam available through your laptop, mobile or tablet. You choose when and how you learn, even while on the move. Gigajam focuses on performance, you'll be playing by the end of lesson one! 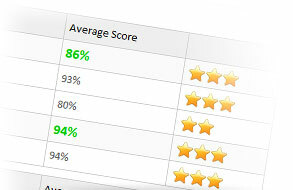 Narrated text, videos, diagrams, and the online backing band player let you choose how you learn. From Beginner to Grade 5. Whether you're a complete beginner, or want to take your existing skills further, we have the course for you. From Debut Grade all the way to Grade 5 standard for Guitar, Bass, Keyboard & Drums. Each lesson is broken down into bite-size chunks so you know where you are at any given time. Each lesson progresses step-by-step, leaving no gaps in your knowledge and skills. View & share your portfolio. Share your progress with your friends on Facebook and Twitter. 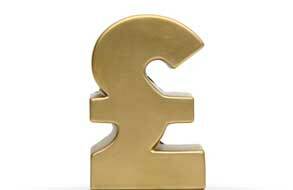 Use our interactive software to save performances to your online portfolio. 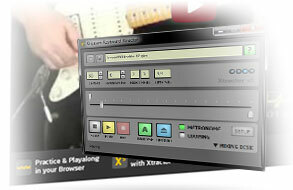 All exercises and songs have an online backing band track. Our desktop software records and uploads performances from a MIDI instruments which can be scored and stored in your online portfolio. 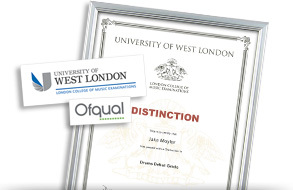 Earn real music grades awarded by University of West London - London College of Music Examinations. An internationally recognised music qualification. 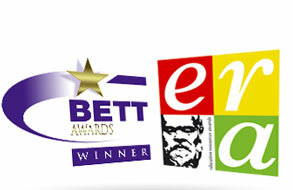 Gigajam is the only instrumental content provider to win a prestigious British Education Teaching with Technology (BETT) Award. You're guaranteed to be learning with the best in the field. 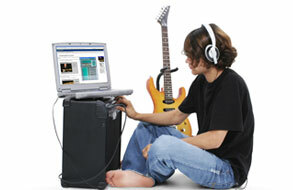 Start to learn for free with a choice of eight guitar, bass, keyboard and drum lessons. 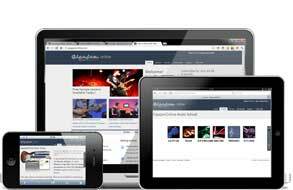 Premium membership gives you access to all lessons for all instruments for only $14.99 a month, a huge saving on a weekly music tutor.